LEICESTER Speedway are all set to launch the 2019 season – with admission prices reduced for Thursday’s Meet The Riders night! 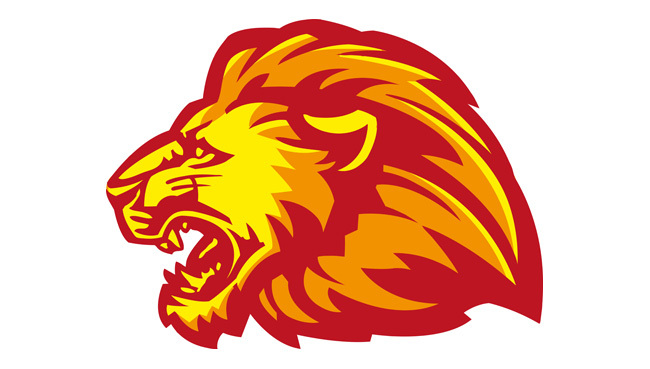 All members of the Watling JCB Lions and Roger Webster Lion Cubs, along with the management, will be present at Beaumont Leys School on March 14 (7pm start), one day before press and practice. The event is run in association with Leicester Speedway Supporters’ Club and prices have now been set at just £2 for adults, £1 for season-ticket holders and LSSC members, and children and track/medical staff go free. Monies raised are split between the club and LSSC. All 13 riders across the Championship and National League teams will be present along with new co-promoter Stewart Dickson, who takes charge of Lions affairs, and it’s an ideal opportunity for photographs, selfies and autographs. Co-promoter Neil Machin said: “I believe there’s a real feel-good factor about the start of the new season at Leicester, and the riders are looking forward to getting rolling. “We’ve got a Championship team which is generally perceived to be a very solid-looking side, and whilst naturally the National League team has more in the way of unknown quantities, the youthful element that’s involved there also makes it very exciting. “There are lots of reasons why people should be excited and motivated and I really hope they respond and be a part of the launch. It’s different, it’s a new era and it’s a chance for them to familiarise themselves with a great many new faces. “It’s the first time we’ve used this venue and I think it will be a superb place to present the teams to a good, solid gathering. I really hope we can fill it, especially after the owners slashed the prices, and it will give us a great yardstick as to how everyone is feeling. 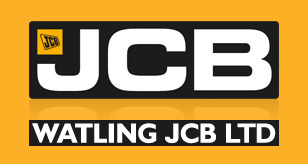 “We also visit our sponsors Watling JCB in the daytime and meet the hierarchy there with the riders, and then we go into press day on the Friday followed by the Ben Fund Bonanza on the 17th, which will be a fantastic way to start. “The Supporters’ Club goes from strength to strength with nearly 200 members, and it’s very well-structured and well-administered in all ways. That was one of the really attractive things about Leicester when I first came in with Dave Hemsley and Norrie Allan. “Over the years that Supporters’ Club has been as solid as a rock, they do a very professional job on the 50/50 draw and they have all sorts of fund-raisers. Supporters are also reminded that press and practice takes place on Friday March 15. Gates will open at 6.30pm for season-ticket holders and 7.30pm for the general public, with the riders on track from 7.30pm. The Ben Fund Bonanza then opens the season on Sunday March 17 at 2pm.